Home automation kit that looks simple to setup, configure and use. 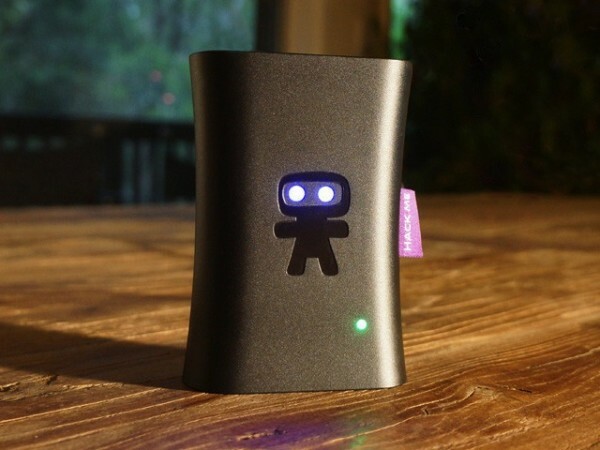 Ninja Blocks is a home automation kit that provides a nice end-to-end ecosystem for the integration of sensors, communication and social networking into your home - complete with a scripting framework so that anyone can configure an environment. Originally starting out as a kickstarter campaign back in the summer of 2012 - the team received some seed funding in 2013 and have taken the concept to a fairly professional level providing plenty of infrastructure and integration guides. The Ninja Block is a Beagle Bone unit (alternatively: Raspberry Pi for DIY hackers) and acts as a gateway from sensory nodes into the Ninja Cloud. Sensors can be traditional sensors or even Internet end points such as Twitter or Facebook; it is even possible to connect more complicated sensor nodes built out of third party arduino or Rasberry Pi circuits. A Ninja Remote application (iOS and android) is provided to communicate with the environment that is configured - which is put together by defining rules considering of very basic "when this stuff happens" ... "then do these things" scenarios selecting from registered actuators and sensors defined in your environment. 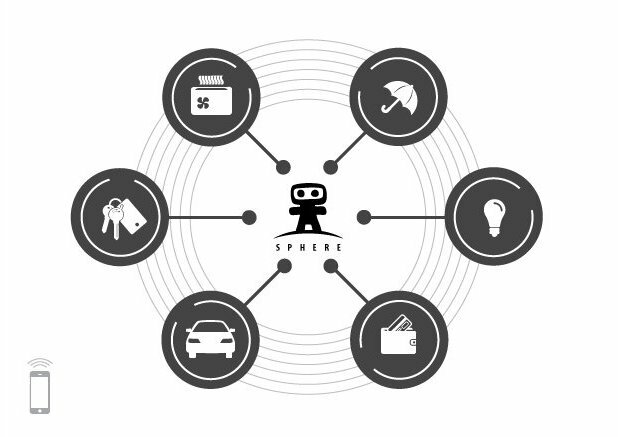 They launched another kickstarter program recently with the new designed Ninja Sphere (new features include gesture control, location and presence detection) - which returned over seven times the expected funding and has not yet been launched to the public.